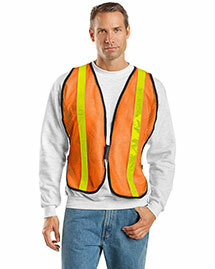 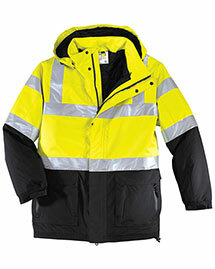 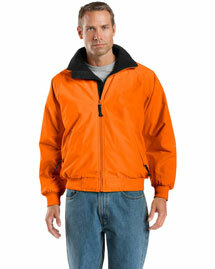 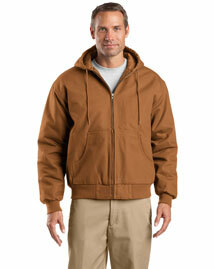 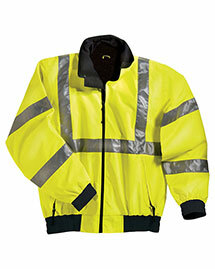 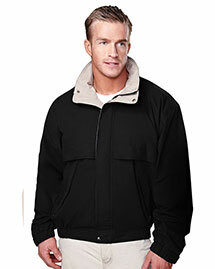 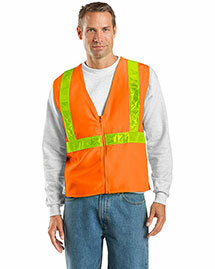 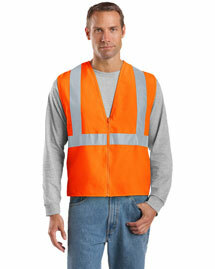 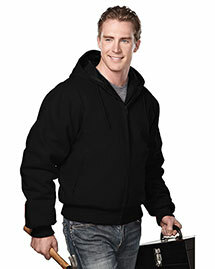 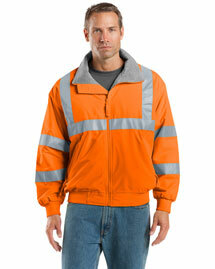 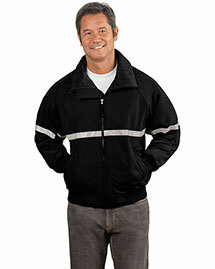 Big and Tall Work Jackets are typically designed to protect one from cold weather and also from water. 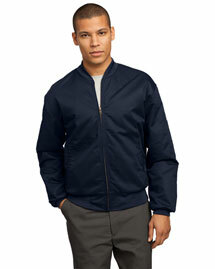 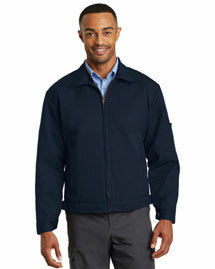 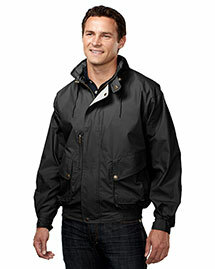 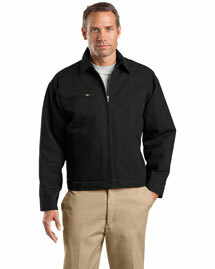 Bigntallapparel.com offers complete clothing line of Mens Work Jackets in different fabrics from cotton, poly and nylon. 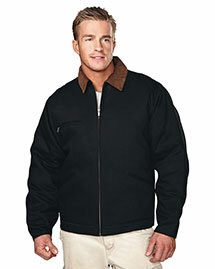 Our Big Mens Work Jackets blends with your daily life clothing outfits. 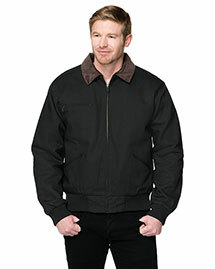 Our immense collection of big and tall work jacket is available with guaranteed top quality on discount and sale prices.